Hawkins Oval Shopper in white and steamed willow. Thanks to his amazing daughter, I had the brilliant opportunity to examine Alwyne Hawkin's original baskets. This is my first attempt at creating a Hawkins shopper. 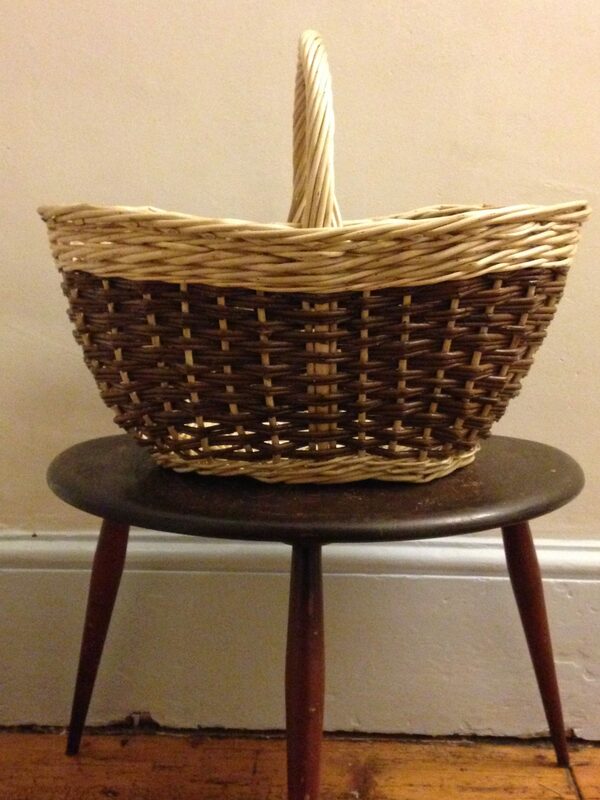 The shape and size of this basket is really functional and incredibly aestheticly pleasing too! 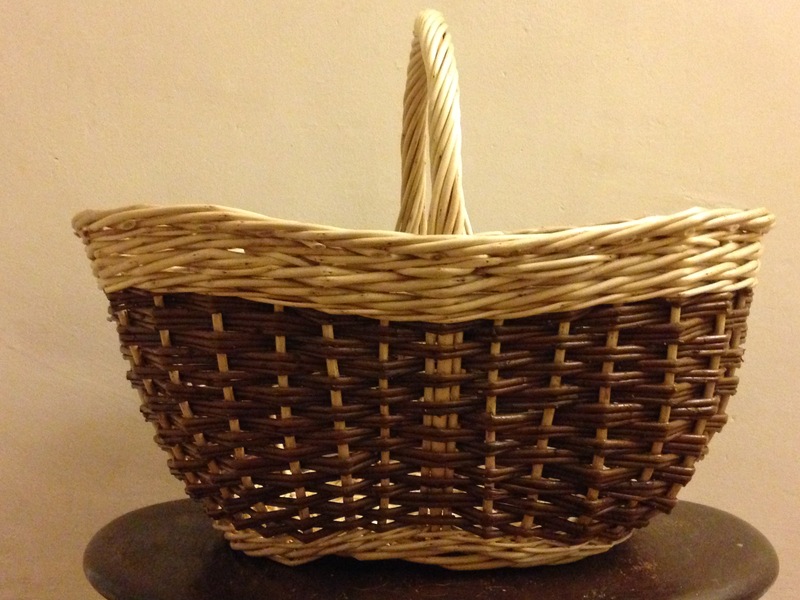 This is a beautiful basket to make. It's also one of the first baskets that I have recreated in which I've been able to begin to understand the soul of the basket maker.